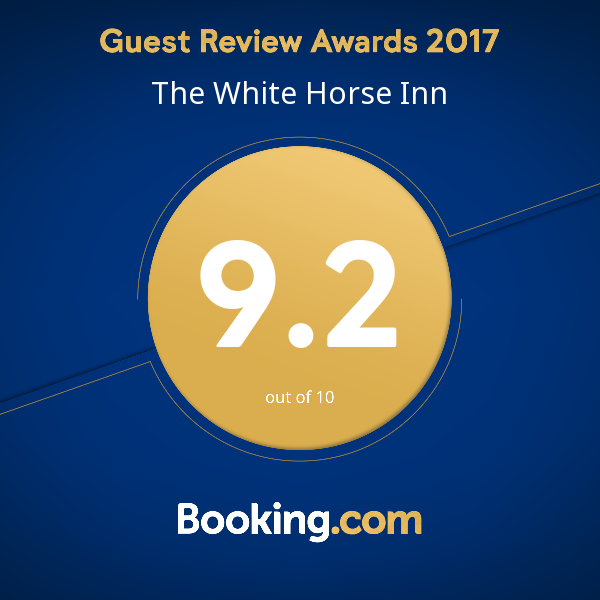 The White Horse Inn is a friendly, traditional pub, with good, homemade food, an extensive range of drinks and welcoming accommodation. 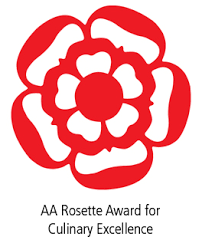 Relax and immerse yourself in our award winning restaurant with a long lunch, delicious evening meal, or simply enjoy any of the real ale, local ciders and gins on offer in our cosy bar. Our pub is nestled in the midst of beautiful Wiltshire countryside, perfect for a memorable weekend break. 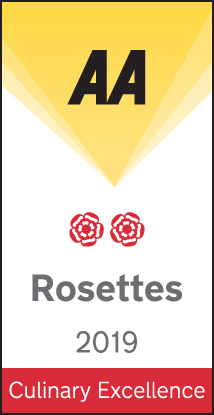 Our award winning restaurant has maintained an AA Rosette for a number of years, and recently been awarded a second AA Rosette. An essential part of our ethos is to use fresh, local produce and ingredients, delivered daily, to enhance the quality of our homemade food. Our fish is delivered daily from St Ives, Cornwall. In our separate bar area, you will find a constantly evolving variety of real ales from local breweries, alongside a good selection of ciders and gins. Our wine list has been carefully compiled to complement our food and to please any palate. 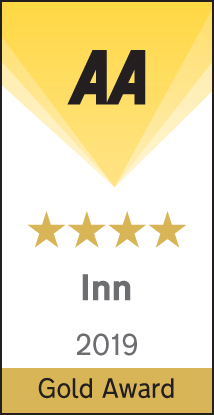 Our AA 4 Star Gold Bed & Breakfast accommodation is in a separate building behind the main pub. With most of the rooms overlooking our paddock hosting our sheep, pigs and geese, it is a wonderful country escape. 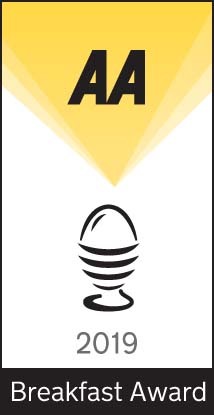 Enjoy breakfast at your leisure in our award winning restaurant.